Successful Businesswoman Is Speaking Over The Headset With A.. Stock Photo, Picture And Royalty Free Image. Image 6540090. 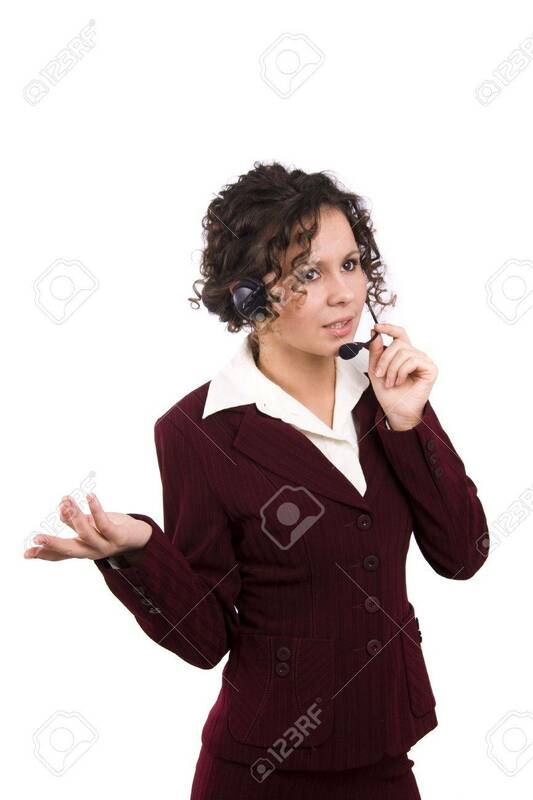 Stock Photo - Successful businesswoman is speaking over the headset with a microphone. How can i help you? Face of young charming confident woman with headset. Successful businesswoman is speaking over the headset with a microphone. How can i help you? Face of young charming confident woman with headset.